Nintendo has released it's financial results for the last six months and has revealed that the Nintendo Switch's sales have now surpassed 22 million units worldwide. 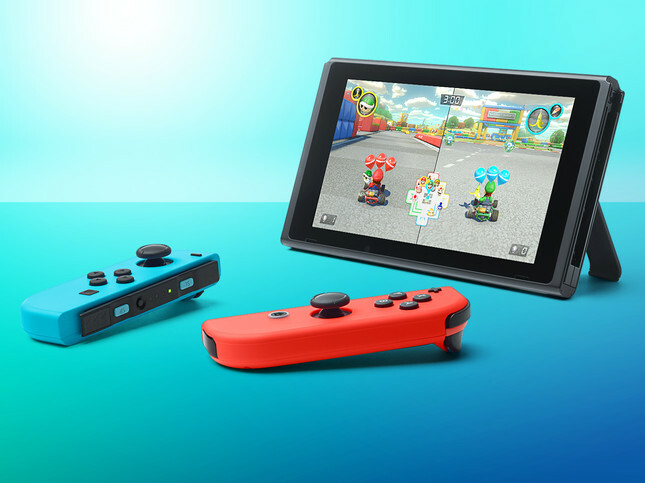 It's obvious the recent rumours of a new version of the Switch releasing next year appear to have done nothing to slow down the demand for the hybrid console. Nintendo's NES Classic Edition and SNES Classic Edition consoles have also sold 3.69 million units combined, which will no doubt lead to more mini-consoles in the future. On the games front, Mario Tennis sold 2.16 million copies, followed by Donkey Kong Country: Tropical Freeze which hit 1.67 million copies sold. All together, software sales reached 42 million during the six month period. With more massive releases on the horizon, like Diablo 3: Eternal Collection and Super Smash Bros. Ultimate, sales are likely to continue to skyrocket for the foreseeable future.